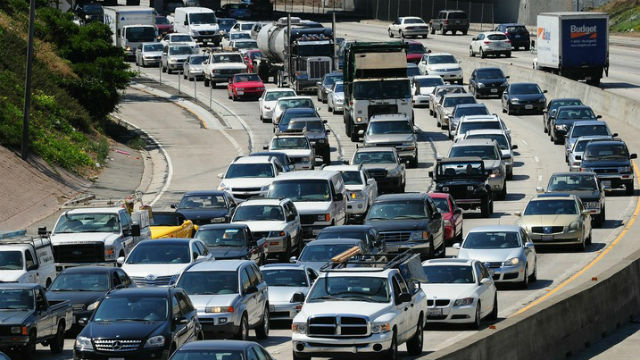 The number of Independence Day holiday travelers will exceed a record 5 million statewide and 3.1 million in Southern California, with many headed for San Diego, according to the Automobile Club of Southern California. “Remember to pack your patience along with your sunscreen,” said San Diego Police Chief Shelley Zimmerman, who also warned that law enforcement will be out in force watching for alcohol- and drug-impaired drivers. Travel is expected to increase by 2.8 percent statewide and in Southern California compared to last year’s Fourth of July holiday, according to the Auto Club. An Independence Day holiday trip is defined as one of 50 miles away from home between Friday and Tuesday. About 79 percent of Southern California travelers, or 2.5 million, are expected to drive to their holiday destinations, which is a 2.7 percent increase from last year, while 395,000 are projected to fly, a 5.6 percent increase from last year’ holiday. The San Diego International Airport advised those traveling to or from Lindbergh Field on the evening of July 4 to allow extra time because of crowds expected on the waterfront for the annual fireworks show.